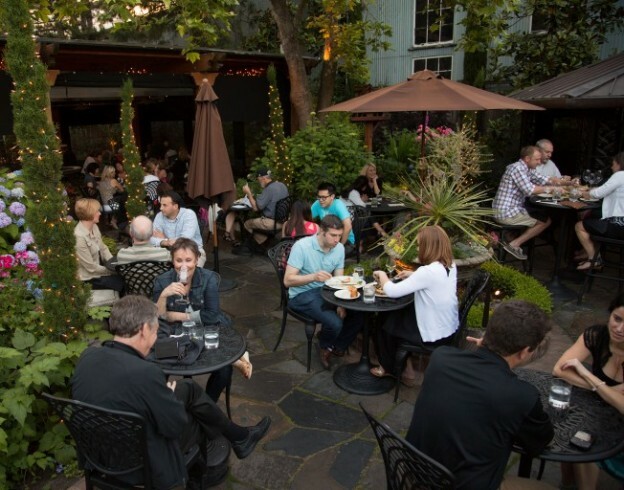 Portland Dining Month is upon us! March marks the start of Portland dining month and “Travel Portland” has put together an easy way for you to make the most of your meals this month! For the entire month of March, chefs across the city invite diners to feast on special three-course meals for just $29. With more than 100 participating eateries touting cuisines from Mexican and Middle Eastern to seafood and Southern comfort, there are plenty of eats for you to enjoy. They have listed a number of our favorite places to dine along with easy to use links to Open Table so you can make a reservation the second you stumble onto a restaurant you would like to try out! You can search by neighborhood or a specific cuisine and even by special menu options such as; Vegan, Gluten Free or Vegetarian. Another awesome tidbit is that for every reservation made with OpenTable a donation will be made to the Oregon Food Bank. In addition, Umpqua Bank will also be donating $500 to the Oregon Food Bank. Get your eat on and help out the local food banks in the process, sounds like a win – win to me! This entry was posted in Local Business and tagged Food, laurie gilmer, local, Portland, restaurant on March 9, 2015 by lgilmer. Check out this list of new Portland bars and restaurants! 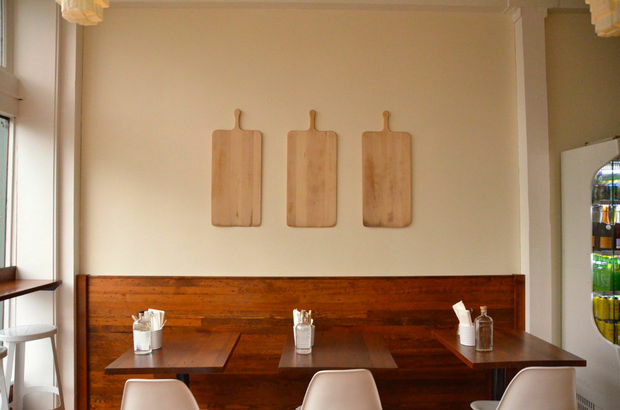 Portland added several new restaurants to its repertoire this November! Have you patronized any of them yet? This entry was posted in Local Business and tagged laurie gilmer, new, pdx, Portland, restaurant, think real estate on December 2, 2014 by lgilmer. I first encountered Verde Cocina at the Farmers Market. With their huge outdoor, smooth grills, they were making roasted veggies stuffed inside homemade tortillas with a gorgeous mole sauce. The veggies were all ones in season including red onion, kale, turnips, and beets. Their first cafe opened in SW Portland in the Hillsdale neighborhood. I was excited a few months ago to note that they were opening a second cafe in the Pearl District and went for brunch yesterday. Verde Cocina focuses on local, organic ingredients and their flavors shine through. I ordered a veggie bowl that had a choice of brown rice or quinoa. It was loaded with roasted onion, potatoes, turnips, and more. A garbanzo bean mash was mixed in with the rice and it was served with fresh, homemade tortillas. It was delicious. So fresh but also flavorful. Kellie had the pork Gringas with Mole and the 3 corn tortillas were stuffed with slow roasted and shredded pork. She loved the dish and had enough left over for lunch the next day. They have a pretty extensive (although I have certainly seen more at other local restaurants) tequila list which they offer in 1/2 oz and 1 oz pours. All their tequila shots come with their homemade sangria. I would definitely recommend Verde Cocina for their authentic, flavorful food. Every bite of this delicious and healthy food made me so happy that this reasonably priced restaurant was now in my neighborhood! This entry was posted in Local Business and tagged local, Pearl, restaurant on January 28, 2013 by lgilmer.